What did the unions get for the $400 million they spent electing Barack Obama? 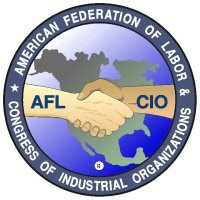 Stimulus Bill :: AFL-CIO: President Obama pitched the largest single spending program in American history: the $789 billion stimulus bill, which was passed on Feb. 14, 2009. It was 1,100 pages and available online 13 hours before debate. Its stated goal was to combat unemployment and cap it at 8%. 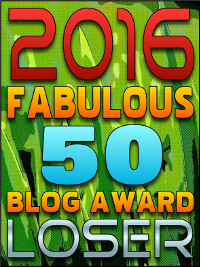 It’s now around 10%, which means it was an utter failure. And the economy is still in the crapper. Upon taking office, Obama signed Executive Orders which reversed prior labor policies and allowed only unionized construction companies to use stimulus funds. 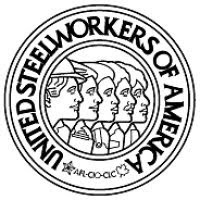 Trade War :: United Steelworkers: President Obama broke an eight-decade, Democrat-Republican partnership that promoted free trade. While proclaiming his allegiance to global trade policies, he slapped a 35% tariff on tires made in China, an act which threatens to touch off a catastrophic global trade war and has potentially devastating consequences for the poor. Obama gift-wrapped the tariff as a reward to the unions and the hard left, protectionist wing of the Democrat Party. And even Bill Clinton thinks the decision is ridiculous. Killing School Choice :: Teachers Unions (NEA and AFT): President Obama, at the behest of the monopolistic teachers' unions, killed the successful Washington DC Voucher program. The program offered $7,500 vouchers to 1,700 low-income families, 99% of whom were black or Hispanic. Even though there were more than four applicants for each slot and despite uniformly spectacular results (kids were "reading nearly a half-grade ahead of their peers who did not receive vouchers"), Obama and the Union Democrats destroyed the program. 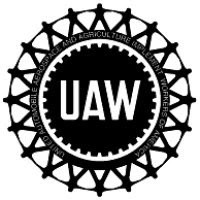 Nationalizing GM and Chrysler :: UAW: Bankruptcy laws were designed to handle the kinds of situations that GM and Chrysler were in earlier this year. Instead, President Obama decided to abrogate bankruptcy law, nationalize the auto companies and payoff the auto unions with at least $81 billion in taxpayer funds. Even The Washington Post pilloried his actions ("Government Motors: GM's new owner (the Obama administration) should stop bullying the company's bondholders."). And, based upon their most recent business results, both companies appear destined for the scrap heap and the taxpayers likely out of luck at the tune of $810 for every household in America. Cap-and-Trade :: National Farmers Unions: President Obama and his far left supporters in Congress passed Carbon Cap-and-Trade (the ill-named "American Clean Energy and Security Act of 2009"). Aside from raising hundreds of billions in new tax revenue for the federal government, the bill helps promote "climate exchanges". 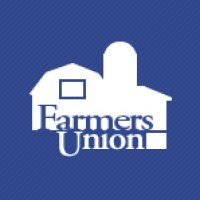 The various farmers unions uniformly support "a national, mandatory carbon emission cap and trade system to reduce non-farm greenhouse gas emissions." Unions hope to profit from climate exchanges, which would aggregate farm-related carbon credits, described in Bloomberg News' "Farmers Want Obama to Make Carbon a Cash Crop Under Climate Law". The 1,200-page bill passed on June 26, 2009 and was available online only 15 hours before the vote. 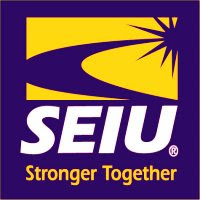 Health Care Reform :: SEIU: The "Big Cahuna" for the unions is the socialized medicine program that Obama and the left are attempting to cram down the taxpayers' throats, bill unseen. The SEIU itself contributed $85 million to Obama's campaign and among their rewards would be millions of medical civil servants (and millions of new, dues-pahttp://www.blogger.com/post-create.g?blogID=6034478ying members). The WSJ's September 10, 2009 op-ed ("Read the Union Health-Care Label -- Get ready for Detroit-style labor relations in our hospitals"), describes the bill opening "the door to implement forced unionization schemes" by reclassifying in-home health-care (and child-care) contractors as union members. Employee Free Choice Act :: SEIU: Little more than a month ago, in a speech to the AFL-CIO convention in Pittsburgh, President Obama stated he was "standing behind" the Employee Free Choice Act (the EFCA, also known as "Card Check"). The bill would make it much easier for labor unions to coerce and even intimidate workers into joining unions. 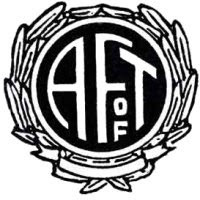 Put simply, the EFCA is a transparent mechanism for forced unionization. Study after study confirm that the bill would cost millions of jobs. A March 2009 analysis puts the figure at 5.2 million lost jobs if Card Check restrictions were placed on businesses. Name an Obama policy position and I'm betting you'll find a union or ACORN (but I repeat myself) standing right behind it. Find a union and you'll find an Obama policy position. During his presidential oath, Obama swore to uphold the Constitution. I fear that he really meant the SEIU's constitution.